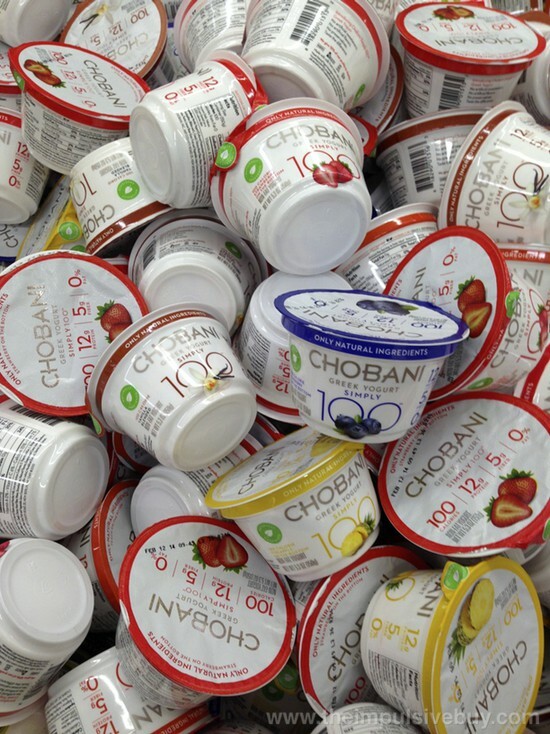 Yogurt sales have skyrocketed the last few years as the advertisement of probiotic and prebiotics* have provided consumers the confidence that they were missing out on an essential staple. Yogurt is a great breakfast food for those on the go, but its use has invaded other realms of human consumption (in a good way!). Personally, I recently made a bean dip (one of the easiest, yummiest things to make, inquire about recipe if interested!). I was supposed to have one layer of sour cream above the salsa, but I ran out of sour cream. I used Greek yogurt to finish filling out the layer. It tasted exactly the same as when I used only sour cream for a previous bean dip experience. However, using the Greek yogurt had its added benefits that sour cream doesn’t provide—check out benefits listed below! If you’re wondering what the difference of Greek yogurt and regular yogurt, no worries, I’ve checked the answer for you. Regular yogurt’s strained twice to, which allows the liquid whey to drain off. Greek yogurt has a thicker consistency than regular yogurt since it’s strained at least three times or more. Use in salad dressings, dip, sauces, smoothies, desserts, such as cheesecake, soups, chocolate frosting, etc. With increased popularity of Greek Yogurt, unfortunately the cost has increased over the years. I suggest stocking up when on sale, no worries, it always goes on sale! Also, buy in bulk when possible! What brand do you buy? Do you find brands of Greek yogurt vary? I personally use generic ShopRite brand of Greek yogurt at 88 cents each. I’m always a fan of a sale and don’t see much difference between the generic Greek yogurt and more household names, such Dannon, Fage or Chobani. *probiotic is live bacteria, while prebiotics are specialized plant fiber that nourishes preexisting bacteria in one’s colon.